I enjoy making things and writing. I also enjoy biking, hiking and road trips. 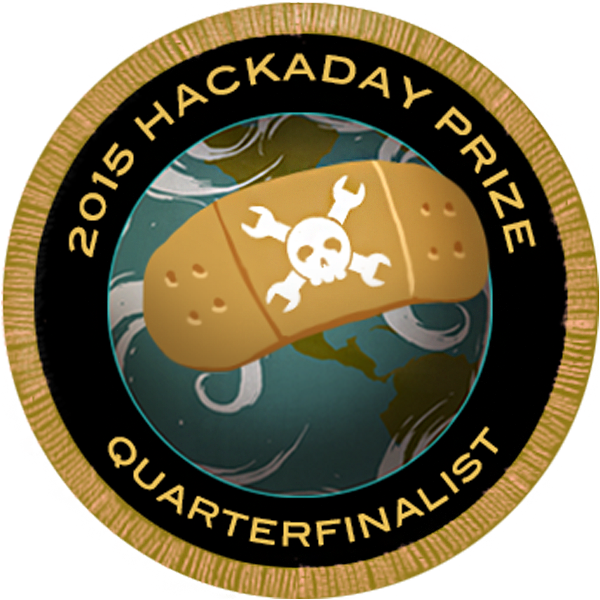 An Atmel blog post about one of my projects indicated that I should consider Hackaday. This user joined on 03/13/2015. This companion robot, 9000 farads of super capacitance, spends less than eight minutes feeding--then 75 minutes or more she can be a buddy. Blinky, a robot, lives with you, feeds itself and will--when asked--report that you have been seen moving around. Using a CR2477 coin cell and two 350 farad capacitors, I manage to get a loaded Lionel train to make one circuit around the Christmas tree. This is a 3d zoetrope with a ghost/pumpkin animation. Move the interactive smiling gears or adjust the arms on the support men--whatever makes you happy! How alert and happy my mother (with Alzheimer's) became when she heard familiar songs! Lift the book, turn the page--the book does the rest. As a student at Vanderbilt (when gas was less than $1.00), I built an electric car. Programming and Electronics Learning Robotics kit, for students. Yes, it is crazy idea but why not? We have oled, epaper and nixie watch but use supercapacitor to power energy hungry led displays ? There seems to be an empty spot in the market between hobby servos and professional models - this should partially fill that gap. Starting a project with no real direction, and finding it along the way. Thanks! I enjoy just seeing what I can do with bits of technology. Awesome chops, Mike. Your supercap paradigm is brilliant, really organic, Blinky&apos;s got some serious lineage as well. Only you could call your pretty useless machine that, if nothing else its amazing research and very impressive work. 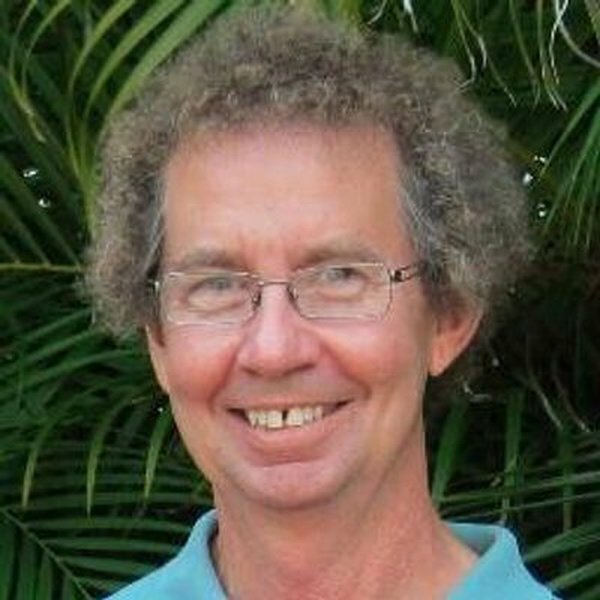 You are about to report the user "Mike Rigsby", please tell us the reason.